This week, Chattanooga welcomes thousands of athletes and their families for what should be an incredible first IRONMAN Chattanooga. 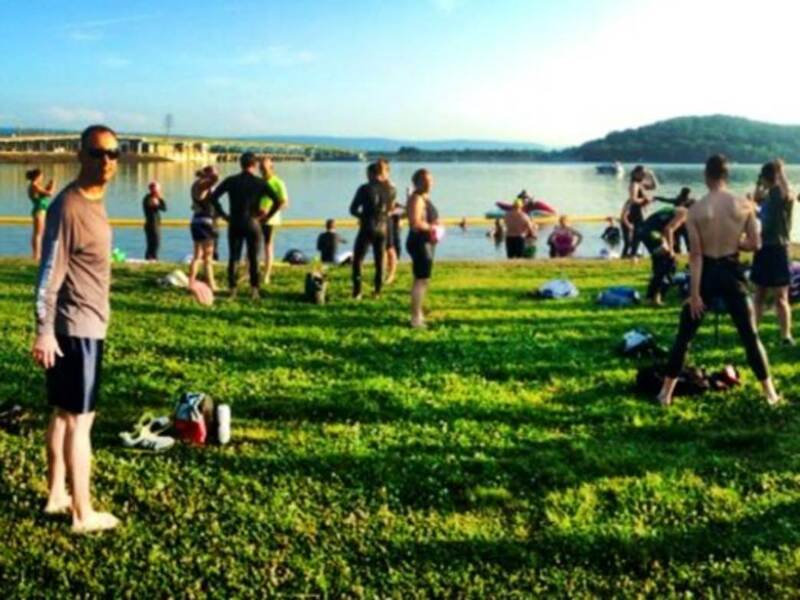 Knowing where to swim, bike, run, explore, and eat during your time in Chattanooga, whether you’re competing in the event, or supporting a competitor, can help ensure a truly memorable experience. RootsRated and IRONMAN have teamed up to bring athletes and their families a series of insider’s guides for swimming, cycling, running, exploring, and eating in the Scenic City. Hope you enjoy, and we’ll see you out there! 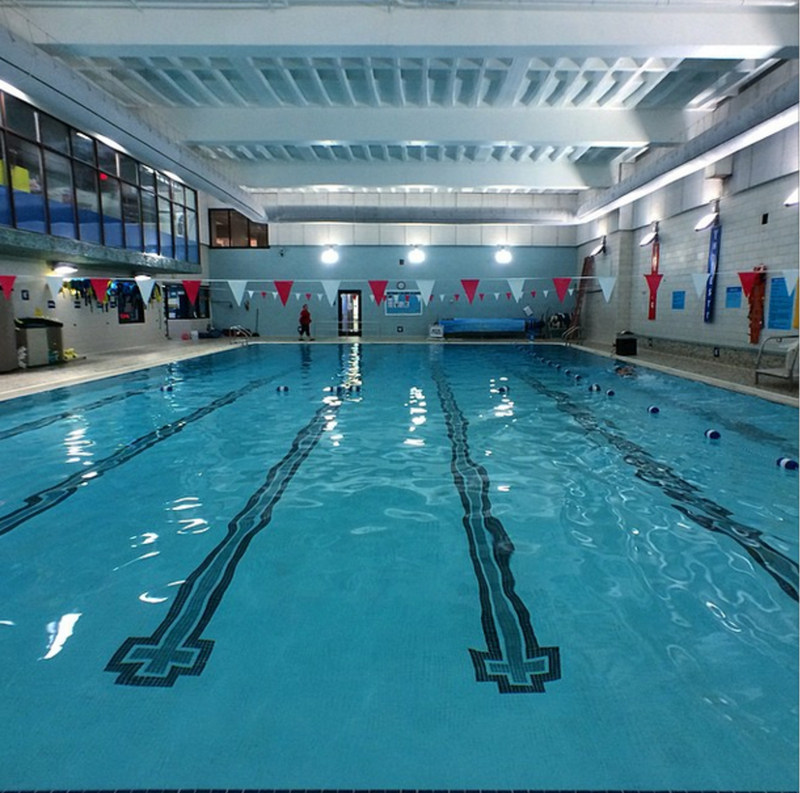 This swimming area is a favorite for triathletes during swim season. It's home to the annual Sports Barn Sprint Triathlon, thanks to its calm waters and high visibility. A yellow boom encloses the shallow family swim area. Slightly further out, a set of about 8 buoys makes up the normal "loop" which is about 600 yards long. Kayak support is encouraged. There are two bathrooms, plenty of picnic tables, and a huge field for kids to run around in. Get Directions. 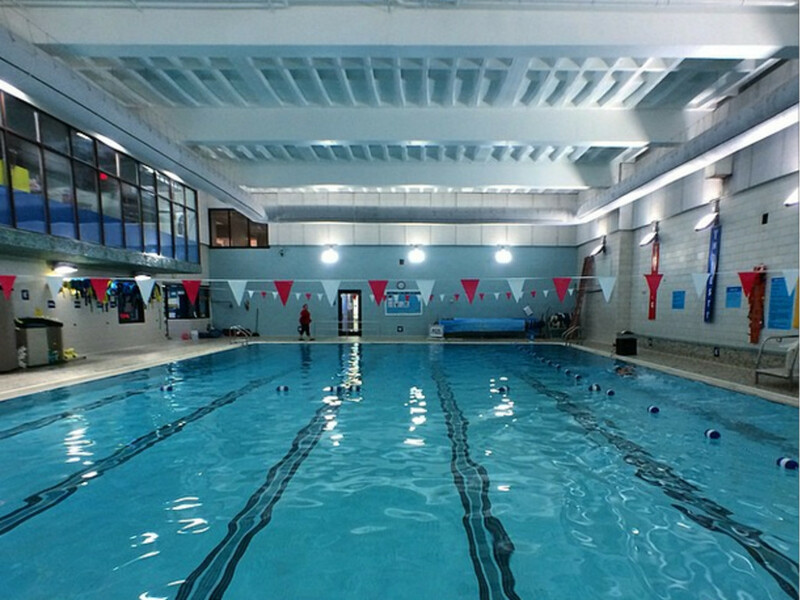 The downtown YMCA lap pool is a 25-yard, six-lane affair. The temperature is listed as 81, but feels more like 77. Pull buoys and kickboards are in stock, but bring your own fins and paddles. There's also a warmer pool, great for kids and aqua-jogging, and a hot tub for a little relaxation. Towels are provided. Get Directions . 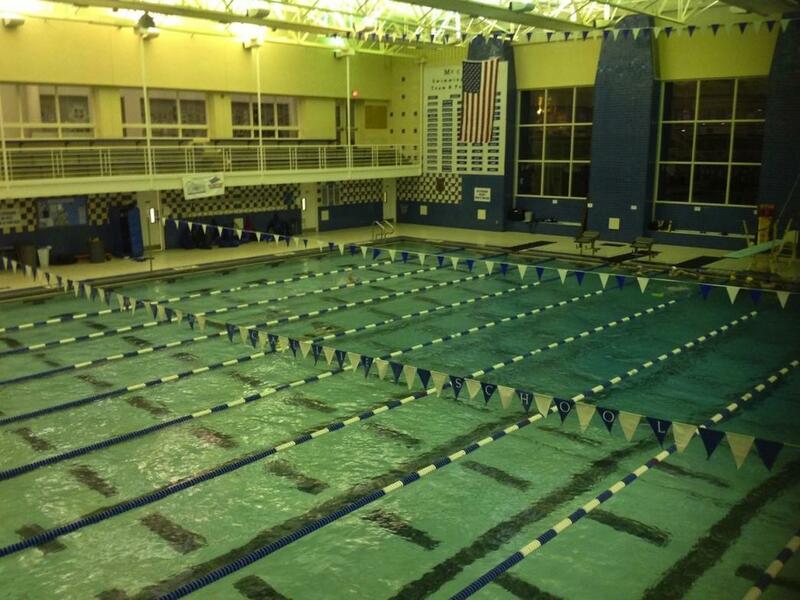 McCallie High School has a great swimming facility that will be open to IRONMAN athletes and families on Wednesday and Friday from 5:45-7am, and Saturday from 7-8:30am . This 25 yard indoor pool has 11 lanes. For guests, there are kickboards available, plus a limited supply of pull buoys and fins. Locker rooms are available as well, including showers. Coach Stan Corcoran (head coach of McCallie High School) leads this program. Get Directions . Baylor's aquatic center is a state of the art facility and one of the best natatoriums in the nation. There are twenty-two short course 25-yard lanes as well as ten 50-meter long lanes in this indoor pool. The shallow end is 7 feet deep and the water is generally held to a comfortable 84 degrees. Showers and hot tubs are also available. 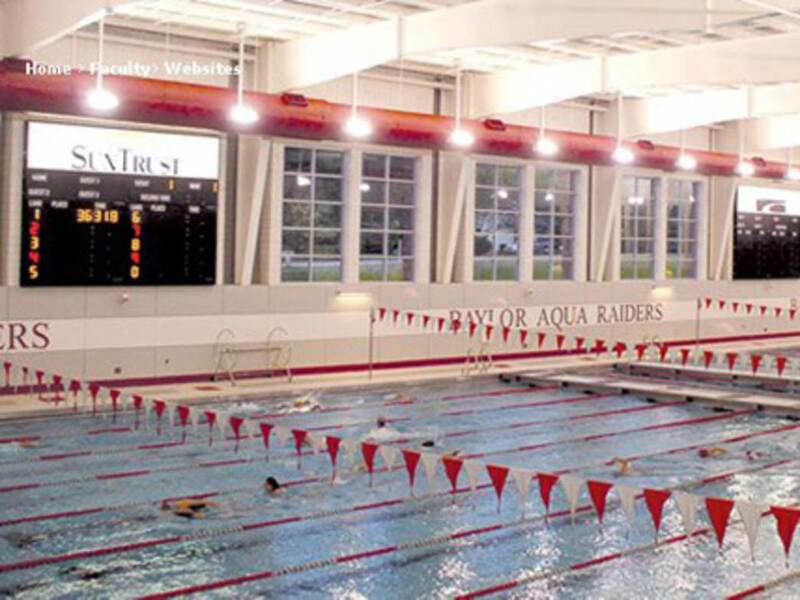 Baylor's pool will be opened Thursday and Friday from 11am-2pm for IRONMAN triathletes. Get Directions .